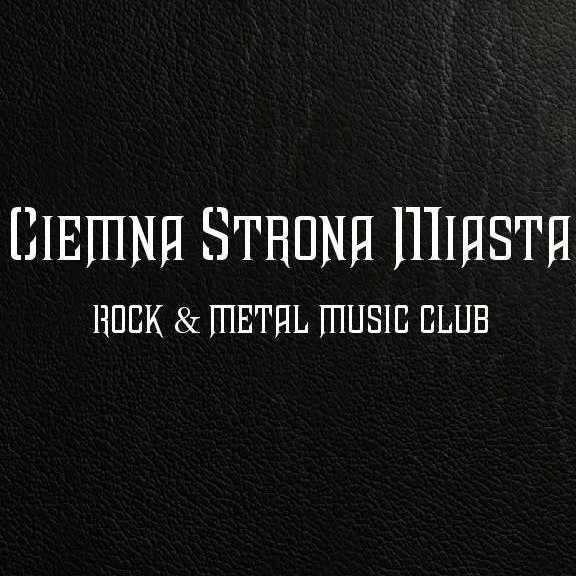 Ciemna Strona Miasta is a Rock and Metal Music Club! Ciemna Strona Miasta == The Dark Side of the City. Place Categories: Live Music, Pubs and Underground Gigs.Place Tags: core, Gothic, hard rock and Metal.